Whether just starting out in business, contemplating setting up your own company, or already established, it is always pretty useful to have some tips and tricks to assist you in progressing with your aims. In this article, I hope to share some insights with you – some you may already know and some may just light a little fire under you, creativity wise. It can be tough enough out there in the big, bad business world, so if we can make things any little bit easier for ourselves, we should. This may seem very fundamental, but you would be surprised at the amount of times this one gets overlooked, or forgotten about entirely. Having plenty of cash in the bank, whether starting out or already up and running a local business, is very important. If you have forecasted that a cash flow problem is approaching on the horizon, address it as quick as you can. This way, there can be no nasty surprises. In an earlier article, I went through the benefits of signing up to a managed Print Service, and how this could be of use to your business. However, for whatever reason, this may not be suitable for you. Perhaps it is just the case that yours is a smaller business, and you may only require the one printer. Below, we examine some of the printers that are available to businesses, enabling you to choose wisely when it comes to making the purchase of a new printer. Monochrome, Inkjet – What’s the Best? Let me tell ya, I totally understand how easy it is to get bogged down in technical terms when it comes to computing, and this is true also of printers. There is just so much choice available out there; it can be hard to settle on a definite choice. Really what you should be asking yourself is, what will you need the printer for? Do you need the tasks done fast? In colour? With a fine resolution? Weighing up if some or all of these features are essential to you, will help in narrowing down your search. Most Expensive – It is Not Always Best! It can be pretty easy to get caught up in the trap, thinking that the most expensive option is the best. 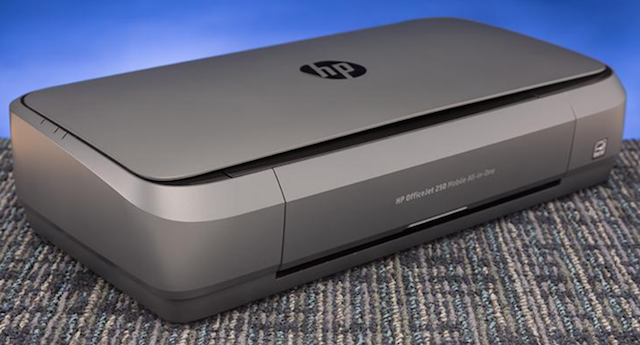 While an expensive printer may be pretty feature packed, stop and think – “will I actually use all of these features?” Chances are, you will not require half the features offered on some of these crazy expensive devices. Enough of the chat then – what are the best printers available out there, that present good value for money, and have the lastability required, to ensure you are not having to fix the damn thing every 3 months? Below are some of the printers recommended by us, for your careful consideration. As always, shop about online for the best deal, and places like Amazon may through up some serious bargains. Brother HL-S7000DN – Very fast, but pretty expensive also. Hopefully this is of help to you when it comes to making that purchase of a new printer for your business. 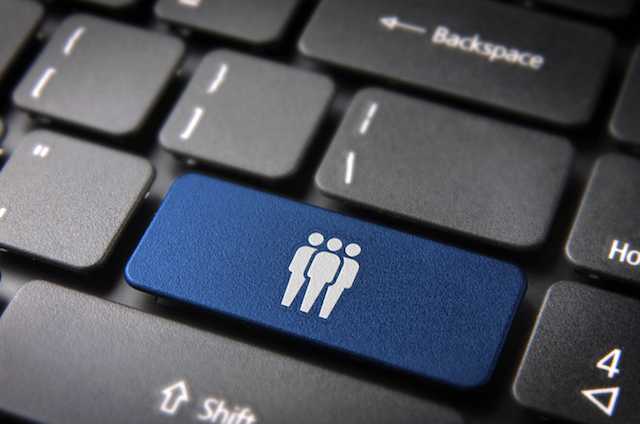 Below, we take a look at some of the reasons why a HR Department is a great idea for your business. If you are like hundreds of thousands of other businesses and companies across the world, the likelihood is that you have a network printer (or maybe more than 1, depending on the size of the business). And another certainty is that you have no doubt noticed how expensive this function is. Between the cost of ink, toner, paper and just general maintenance and repairs costs, this one aspect of computing is most likely the biggest expense on your balance sheet every year. 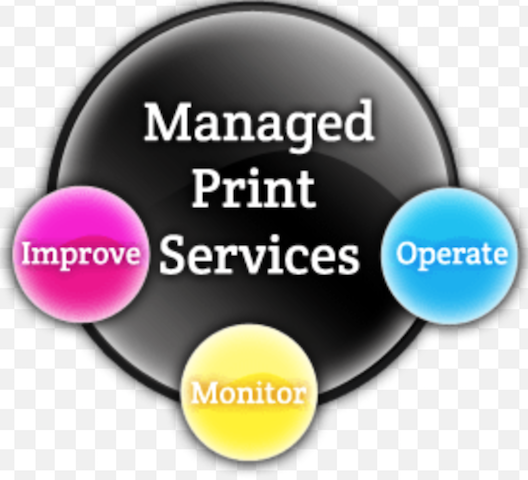 However, changing to a Managed Print Service may help you reduce some of those costs. First of all, these kinds of services are offered up by specialist companies. Your existing printers will be replaced with a new type of printer. These new printers will require each individual using it to sign in (Some also allow sign in via clock in badge), every time they wish to print a document. Now, while that sounds finickey, it is purposely designed this way. The reason for this is accountability, with a view to reducing costs. It is estimated that the average staff member uses anywhere between 200 & 450 hours per year on unneeded or unnecessary printing activity. That is a serious chunk of time. So, it’s easy to see how savings can be made, immediately. Scale this up for a large workforce, and the time squandered becomes considerable. And that is even before you take the materials cost into consideration. 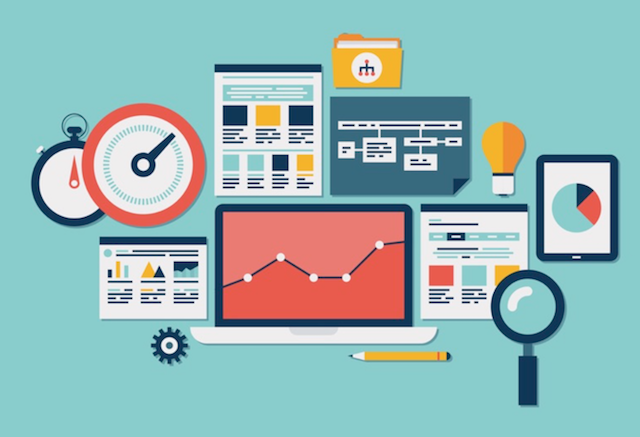 If you are now entering into business for the first time, there are many software tools available out there, both paid and free, that could prove priceless to you, in terms of their usefulness. 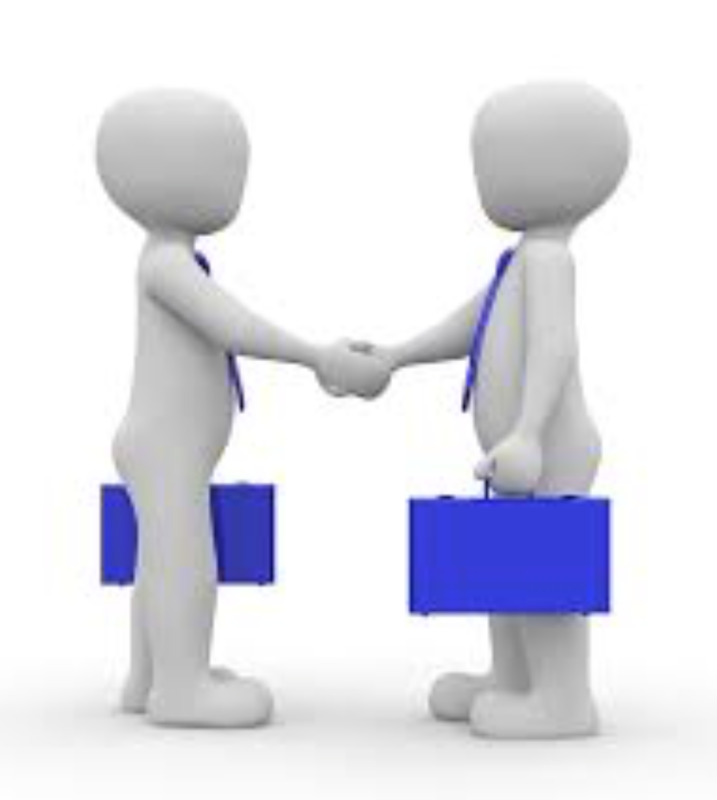 Even if you already an established business person, you may not be aware of some of the tools out there – and there are absolutely mountains of them – the problem is cutting the wheat from the chaff, so to speak. Below, we make this task somewhat easier for you, allowing you to just get on with your business, not having to worry about the possibility that there might be something better or more functional out there.